Description FUEL EFFICIENT 38 MPG Hwy/27 MPG City! SUPER BLACK exterior and Charcoal interior, 2.5 SL trim. CARFAX 1-Owner. Heated Leather Seats, Dual Zone A/C, Remote Engine Start, Blind Spot Monitor, Cross-Traffic Alert, Bluetooth, Back-Up Camera, Alloy Wheels, Premium Sound System, iPod/MP3 Input, Satellite Radio. CLICK ME! 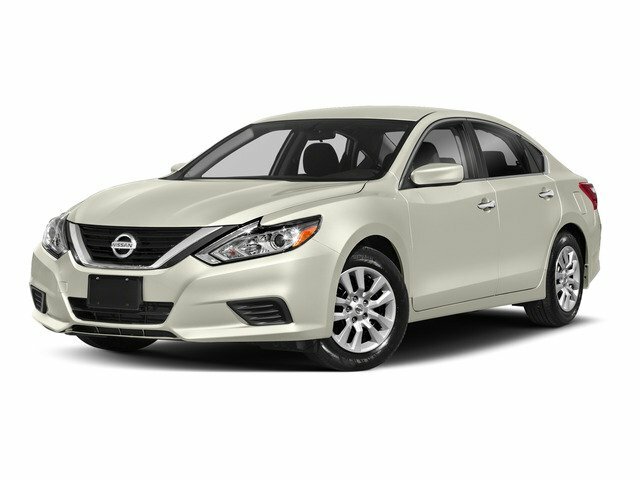 Leather Seats, Heated Driver Seat, Satellite Radio, Aluminum Wheels, Heated Seats, Heated Leather Seats Nissan 2.5 SL with SUPER BLACK exterior and Charcoal interior features a 4 Cylinder Engine with 179 HP at 6000 RPM*. MP3 Player, Remote Trunk Release, Keyless Entry, Steering Wheel Controls, Child Safety Locks.